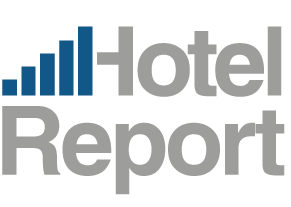 Just like every start of the year, the Fairmas Hotel Report January 2019 also features our big annual benchmarking review of Germany’s hotel industry represented by the top destinations: Berlin, Hamburg, Dusseldorf, Cologne/Bonn, Frankfurt am Main and Munich. The significance of this review is that it gives you the ability to look at relevant hotel metrics in context, gather experience, document and use that information for future decisions. It is important to emphasize that we do not claim a universally valid truth – for this, the differentiation is too crude. Rather, we provide you with an overview and insight based on averages based on data from more than 1,550 participating hotels recorded in the Fairmas Hotel Benchmarking. Take a moment. 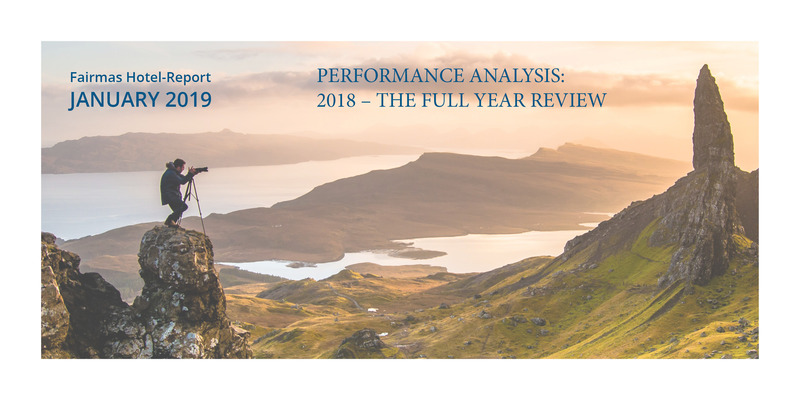 Read how the year 2018 came to an end, and revisit the full year’s hotel performance. You can see the hotel report with the 2018 full year review anytime on our website www.fairmashotelreport.com. Find us in Hall 10.1 Booth 115. The Fairmas Hotel Report has moved! FairPlanner – the web-based hotel software for efficient and transparent revenue and profitability planning.